Dr. Vail Reese, Dr. Felicia Hall, Dr. Anne Zhuang and Dr. Maya Debbaneh are Board certified dermatologists dedicated to helping patients enjoy youthful, healthy skin. 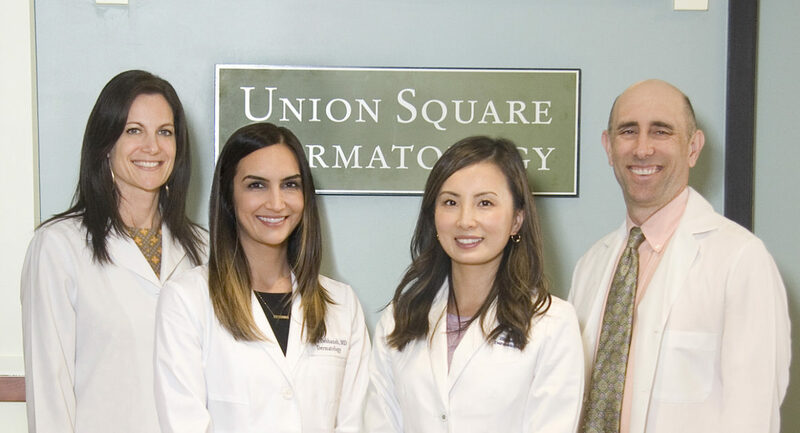 At Union Square Dermatology we customize skin care treatments for each patient and strive to make your experience as comfortable as possible. It is our office policy that new patients reserve their appointments with a credit card deposit of $75. This deposit will only be charged if the appointment is not canceled 24 hours in advance. Patients are reminded 48 business hours before their appointment. 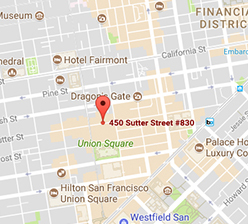 It is the policy of Union Square Dermatology that all patients provide a credit card or Health Savings Account which is securely stored offsite. Patients then authorize future outstanding balances be automatically applied to their card or account. 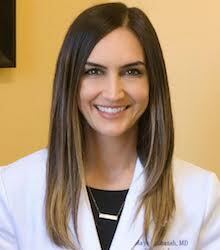 Dr. Vail Reese was born and raised in the San Francisco Bay Area. 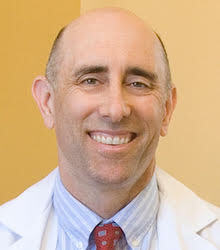 His training was bi-coastal, completing his undergraduate education at Brown University in Providence, Rhode Island, and medical school at UC San Francisco. He returned to Brown for his Dermatology residency. 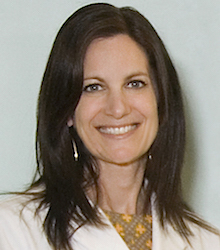 Dr. Felicia Hall was born in Toronto, Ontario, and raised in Sarasota, Florida. She completed her undergraduate education at Vanderbilt University in Nashville, Tennessee. 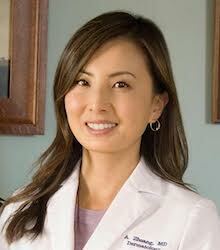 She then returned to Florida for both medical school and Dermatology residency at the University of South Florida. Dr. Anne Zhuang is a board certified dermatologist specializing in medical, surgical and aesthetic dermatology.After college at Stanford University, she was granted a full merit scholarship at Duke University Medical School..